We had one of those lunchtime retirement dos in our office the other week. You know, the kind of thing where they book out a meeting room, take in a few apologetic cans of beer that no one will drink and then salute someone for wasting the best years of their life at work. They're not usually my thing, to be honest... but I made a point of attending this one for two reasons: firstly because forty years at one company is no mean achievement, but most importantly because this guy may just be the most pleasant man in the world. I think it's fair to say that he wasn't always the most effective of operators, but in spite of that, no one had a bad word to say about him. Not a single person. There was simply no dirt to dig up on him at all and everyone was genuinely sorry to see him go. A lovely man and well worth fifteen minutes of my time to say goodbye. Besides, they were serving cake. And what a cake! We have a catering outlet in our office, and they will bake cakes for occasions like this. To mark forty years of sterling service, we had a massive sponge cake, covered in icing. It was round, but about ten times bigger than your average victoria sponge. It was massive. Here's the thing, though. It came with cutting instructions. A suitably large knife was provided, but was a diagram of how the cake should be segmented really be necessary? I wonder if they've ever had complaints: "We ordered a cake for sixty people, and we only managed to squeeze forty-seven slices out of pathetic confection. I demand my money back forthwith!" 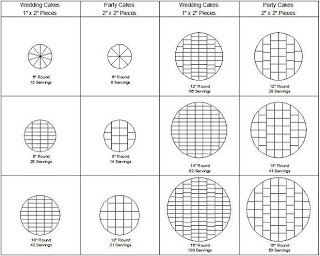 Well, if you order a cake for sixty people, it seems you get instructions and an explanatory picture explaining how you segment this round sweet treat into sixty slices. Perhaps the problem is that it is round? 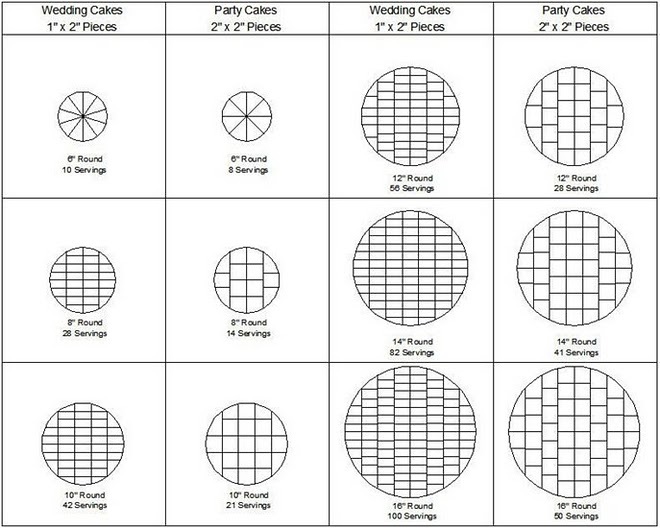 When confronted with a round cake, I suppose people probably like to cut segments. Fine on a normal cake, perhaps... but on a giant cake? Folly. Pure folly. The slices will be unmanageable and your portion potential is greatly reduced. You've got to go rectangular. It's the only way. Squares, perhaps. Right angles definitely. .... Or perhaps you could assume instead that a room full of people collectively responsible for millions and millions of pounds of budget each year might just be able to slice a cake of any shape into the required number of pieces without instructions? No. You're right. Instructions it is. It's either that or bake a square cake.